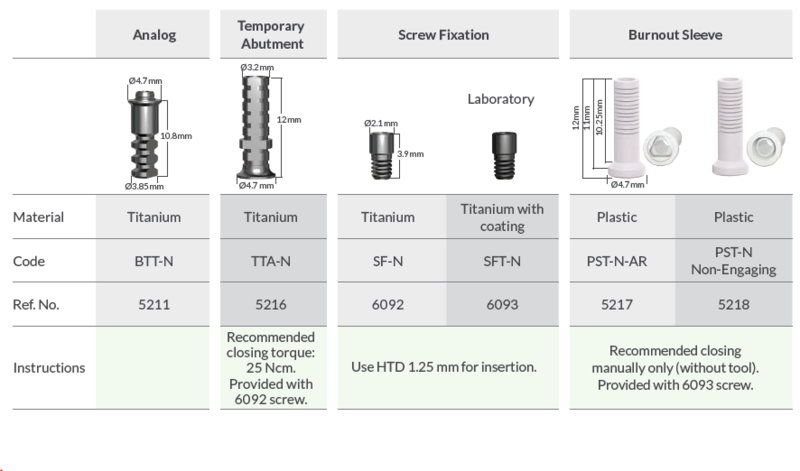 The Pro TCT abutments are designed for implants with up to 30° diversion between them. The system has 6 different heights, providing flexibility in the restoration procedure. 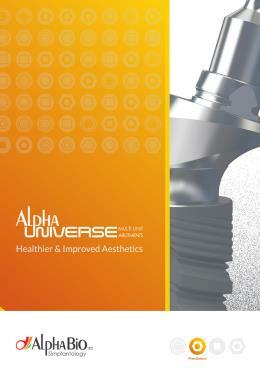 Read about restoration with Angled Abutments.